One of the biggest road blocks to growing one’s business is often education. If you don’t know how to market, sell, hire and manage your finances, it’s pretty tough to run a business. Black and Latino businesses, who make up many in these underserved communities, often have it just a bit tougher than other ethnicities, for a variety of reasons. 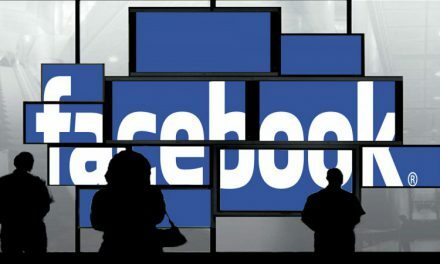 Facebook is partnering with the National Urban League to spread more educational opportunities to 13 cities across the United States. 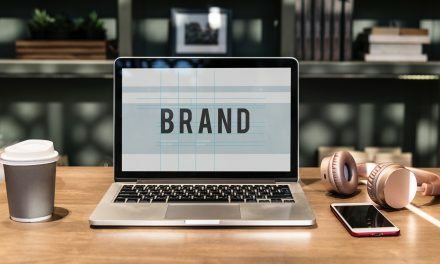 Digital marketing is one of the best ways that a small businesses can spread the word about their businesses and Facebook is one of the dominant platforms to make that happen. Sure, Facebook makes its money through businesses buying ads on Facebook, but if they don’t know how to harness the basics of digital marketing they’re not going to have successful businesses and won’t be future Facebook customers. Q. What are you announcing? A. 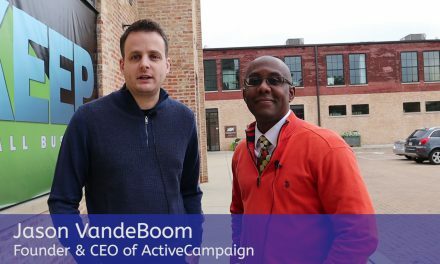 From 1-3 August we will host Facebook Community Boost in Columbus, Ohio. There we will announce partnerships with Columbus State Community College and our first national partnership with the National Urban League (NUL) as we work towards our goal to train 1M people and small businesses by 2020. 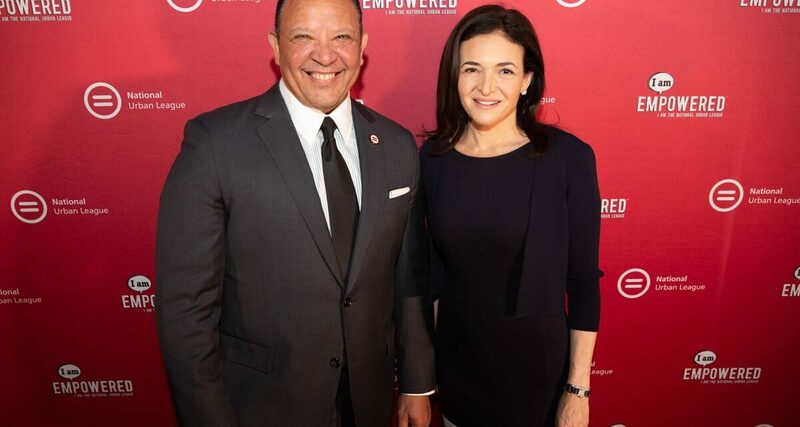 Sheryl Sandberg, who will keynote the FCB main-stage, will also speak to the NUL partnership at a fireside chat with Urban League president, Marc Morial, at NUL’s annual conference, in Columbus, Ohio. National Urban League Partnership: Facebook will offer in-person trainings followed by online support at 13 NUL locations in 2019. The NUL will also join us as a national advisor to help us create more opportunities for small businesses from underserved communities as we work toward our 2020 goal. Columbus State Community College Partnership: We’re working with CSCC to establish a Digital Marketing program so students can have access to digital marketing and social media strategy courses. Q. What type of training will small businesses receive through the NUL partnership? A. Small business participants at the NUL entrepreneurship hubs will receive trainings similar to what we’ve been offering business across the country (through our Boost Your Business Program) including the most up-to-date tools, insights, and best practices for growing your business on Facebook and Instagram. Q. Why only 13 National Urban League hubs? Why not more? A. 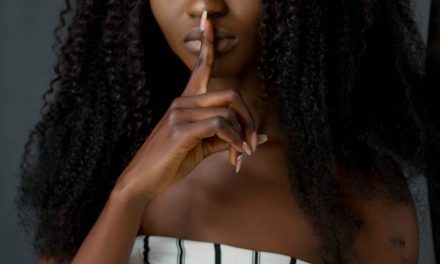 These 13 hubs are tied most closely to the National Urban League’s Small Business Matters initiatives to offer support to small business entrepreneurs. This is just the beginning and we look forward to even more opportunities to offer resources, support and training to communities across the US. Q: Why is Columbus not one of the partner cities? A: We’re starting our work with the 13 cities that have entrepreneurship hubs that are tied most closely to the National Urban League’s Small Business Matters initiatives. We’re hoping to expand the program to more chapters in the coming months. Q. How many African-American small businesses do you plan to train? A. We know African-American-owned, Latino-owned and Veteran-owned businesses have had particular success on Facebook. Working with organizations like the National Urban League, who have such a strong commitment to civil rights will help ensure that we continue to reach small businesses and communities that most need support and contribute to their continued growth and health. Q. Who is eligible for the training? A. NUL will be marketing the trainings – those interested in participating can contact their local chapters about opportunities to participate. Q. How many cities has Facebook visited for trainings? A. Columbus marks the 25th city we’ve visited this year alone.